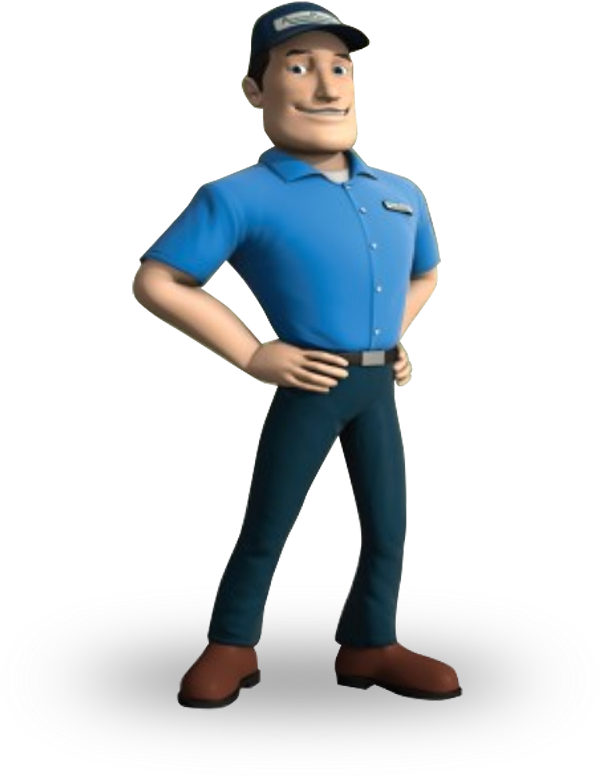 Propane Delivery Service in Hartsville, TN - Advanced Propane Inc. If you need a propane delivery in Hartsville, TN, Advanced Propane is at your service! Advanced Propane is a family owned and operated business and has been delivering service excellence to our Hartsville customers since 1992. Our Hartsville connections run deep, and our customers know that when they need propane or service to their appliances, that we will be there for them as promised. When it comes to your comfort, there is no other propane supplier in Hartsville who cares more. Peace of mind and convenience are number one at Advanced Propane. We want to ensure that you have the fuel you need when you need it. Our automatic propane delivery program ensures that you always have the fuel you need and removes the worry of running out. With our pre-buy guaranteed price plan, you will be locked into a great rate no matter how the markets fluctuate through the year. We also offer top notch maintenance service to keep your systems running safely and efficiently without a second thought from you. Your comfort and convenience are our mission and our commitment to you. Our service team is professional, reliable, courteous, and helpful, and our prices are among the most competitive in the state. We offer flexible payment options for your convenience and accept all major credit cards as well as online payments. With almost three decades serving the Hartsville community, we know what our customers want, and we know how to deliver. Whether you are looking for year-round maintenance and propane delivery in Hartsville, a new propane appliance, maintenance, repair or replacement, Advanced Propane has you covered. Serving Hartsville, Lebanon, Cookeville, and surrounding areas since 1992, Advanced Propane delivers. Call today to get started with propane delivery in Hartsville.